We offer a wide range of services and are always continuing to increase the number of ways in which we can help you, bringing you comfort and piece of mind with all your aesthetic needs. It is a virtually painless procedure, and the full effect can be seen after 2 weeks. Anti-wrinkle treatment or Botox® /Bocouture®treatment tends to last between 3-6 months, with the effect gradually wearing off. Botox is licensed in the UK for treating localised excessive sweating of the armpits. Small doses are injected into to the skin blocking nerve supply to sweat glands, thereby preventing the glands from producing sweat. 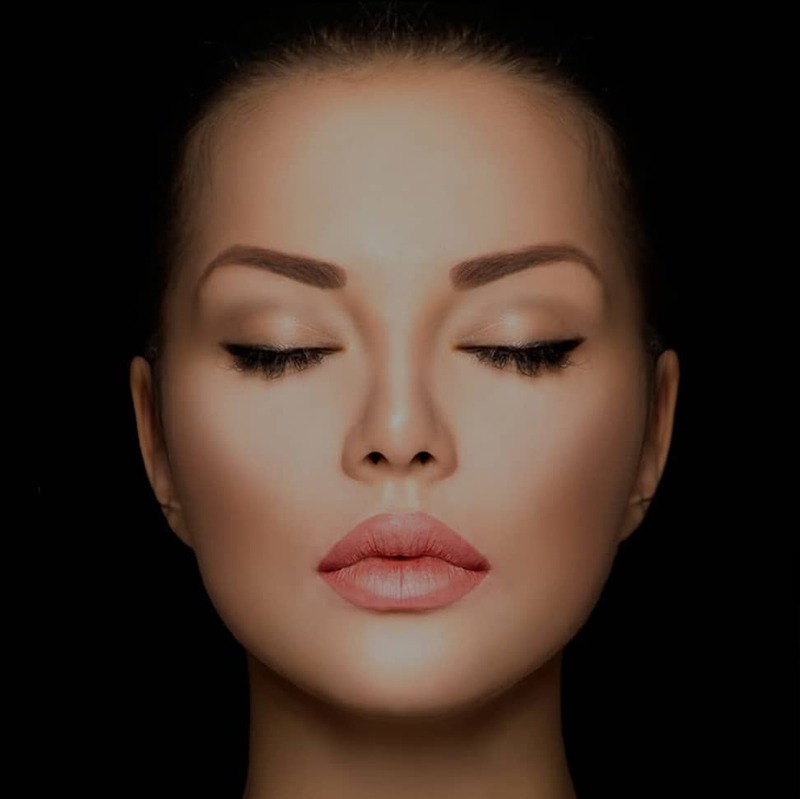 The ‘no blade facelift’ is once of the latest non-surgical aesthetic treatment trends made popular by numerous celebrities and it is an excellent and effective technique to lift and tighten the skin. It has the potential to re-define facial contours and induce collagen production. 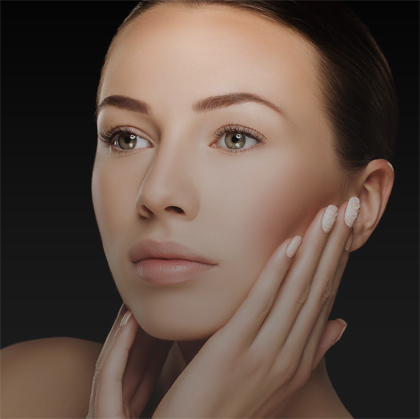 Hyaluronic acid is a natural component of our own skin. Its hydrating, lubricating and elastic properties make the face well rounded, smooth and well defined. As we age, our levels of hyaluronic acid deplete, and so the skin begins to loose volume, fold and sag. “I had treatment for wrinkles and was very pleased with the follow-up treatment to make sure it was done to my satisfaction. “Amazing, so pleased with the results, Amish was easy to communicate with and made me feel very comfortable. I would 1000% recommend Intrigue. “I had lip fillers done here and I was thoroughly happy with the results. I have previously had them done up Harley street but much more preferred the clinic and the work Amish did. 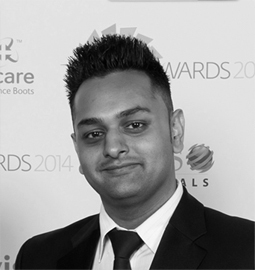 Owner, Amish Patel is a multi-award winning pharmacist. He owns his own community pharmacy, which is known for pioneering in the development of services and using the latest technologies. 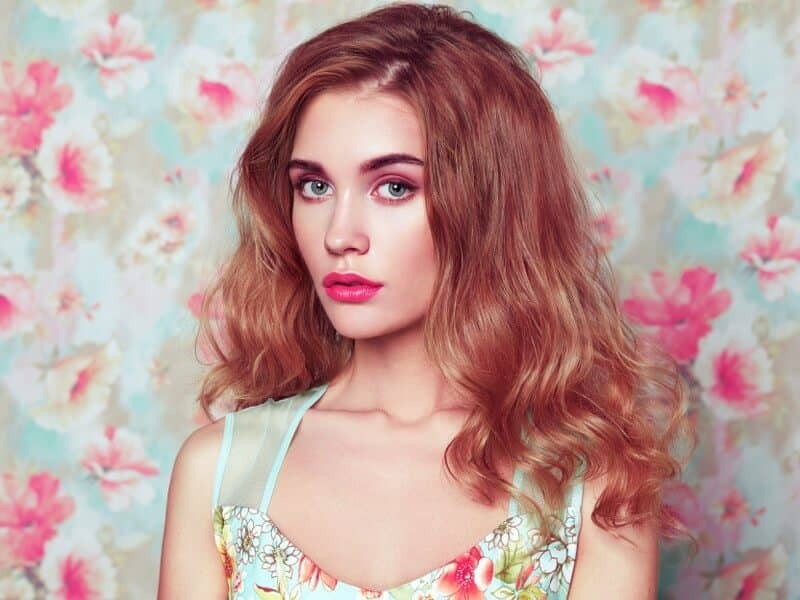 He has now set up the aesthetics clinic as he has always had a particular interest in this field. Amish believes combining his pharmacy knowledge and aesthetics skills makes him an ideal practitioner as he is able to better explain and help clients understand how each treatment is different and how it works.